Our track season starts on Friday, April 12, 2019 with NCM Motorsports Park’s “Drive Toward a Cure Day”! Drive Toward a Cure pin and window sticker. Follow the link above!!! 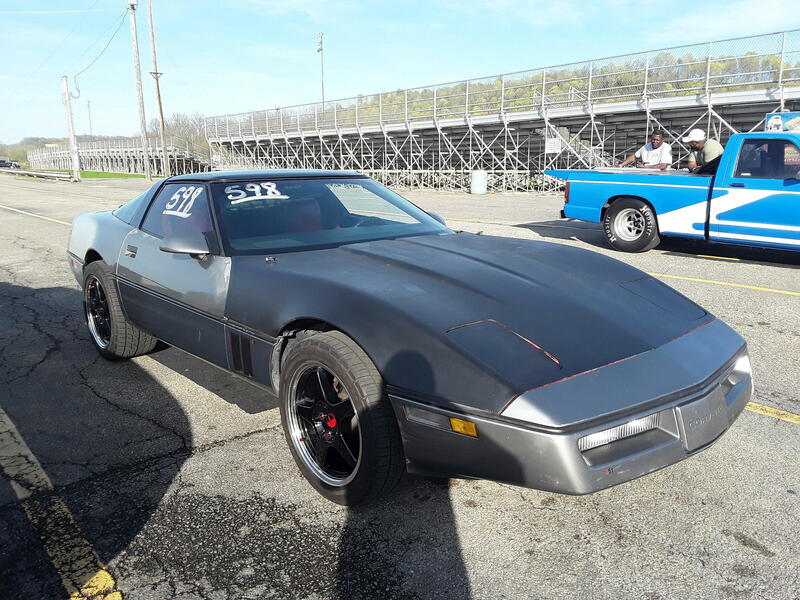 I signed up will be driving my 85 Z51!!! Hope to see you there!!! Last edited by Joe K; 03-14-2019 at 10:51 AM. Pretty sure spots are still open. Come on out. I'll be there. Just look for this Corvette, it's not easy to miss. Hope to see you there.